As Data Science has become increasingly important to Wayfair’s success, so has the quest to find great people to join our team – individuals who are intelligently connected to their work and constantly learn, study, experiment, and create. Hiring for and branding our data science initiatives is merely one element of a growing trend within the industry. The PhD world is filled with those who are looking to make the switch from academia to industry, and Wayfair seeks to create a bridge between the two. In this underserved market with incredible raw talent, we saw an opportunity to address this unique group of people by highlighting our own best practices in the data science world, thus Wayfair’s first Data Science Immersion Program was born. For five days in January, Wayfair hosted thirteen visiting PhD candidates for a fully immersive experience – not your average winter break! A combined effort amongst our Data Science and Campus Recruiting teams, we developed an information-packed program and live data sets for incoming participants. Mentors dedicated more than 40 hours prior to and over the course of the program; from developing live sets of data, to formulating project deliverables and mentoring students as they ultimately put together a final project presentation at the close of the week. This time was also used by participants to build relationships and learn to collaborate in teams, as we do at Wayfair every day. “This was a really good opportunity, especially for PhD students who had always been focusing on the pure academic side, but didn’t have much time to gain industry experience” says one of our participants, Jiatong Chen (Yale University, Computational Materials Science). Through our five-day training program, students were exposed to the life of a data scientist and given real problems to solve. With a variety of technical workshops, interactive learning sessions, and informal panel discussions, participants gained not only an understanding of Wayfair but, more importantly, a look at the real-world business needs our Data Scientists are trying to tackle. Not to mention, just the right amount of happy hours in between! Some of the week’s sessions included how to understand trends in complex real world data, Big Data at Wayfair, and leadership lunches with some of our top executives, such as Chief Product and Marketing Officer Ed Macri, and Co-Chairman and Co-Founder Steve Conine. Participants and mentors even decided to hold a mini-hackathon on Thursday night, complete with late night pizza delivery. Participants gained an understanding of the impact made by Wayfair’s Data Science team, on top of insights into Wayfair’s culture. 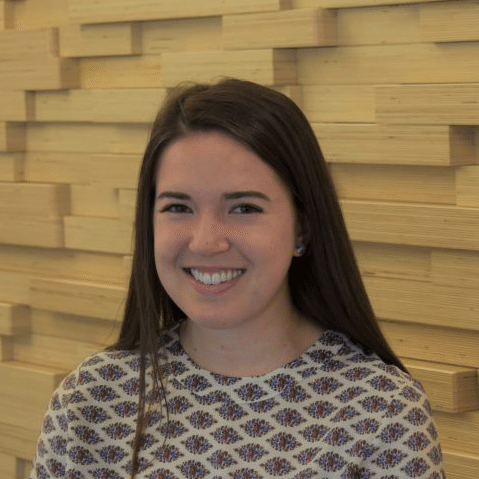 “I think the program did a great job demonstrating how data science fits into Wayfair’s long term plan for growth, and also gave the participants valuable insight into Wayfair’s work culture. I wasn’t expecting both of these to be presented in such detail, and think the program was successful at getting participants excited about the type of problems PhDs can tackle in industry.” – Mike Munsell (Brandeis University, Economics). Scaling our data science capabilities is a core strategic priority. Members of our senior management team, including our company founders, shared their story about how Wayfair began and their vision for the company over the next decade: data science and machine learning capabilities will help Wayfair bring more value to consumers through improved merchandising, lower cost fulfillment, and ultimately better overall value. Our Data Science Leadership team demonstrated how data science is currently employed at the company, and the importance of our continued growth. “I recall when I was a PhD candidate, and how confusing it was when I began my transition out of academic and into the business world. With this program, we are offering up to our Immersion fellows, the chance to get to see and experience for a week what a “day in the life” of a Data Scientist in E-commerce really looks like and we hope that this experience not only gets the fellows excited about Wayfair specifically, but also helps them understand more clearly what life and work in the private sector will look and feel like.” – Tulia Plumettaz, Marketing Attribution and Measurement. Members of the Wayfair Data Science team acted as mentors throughout the week, leading breakout sessions in small groups each day as participants worked toward their final presentations on Friday. 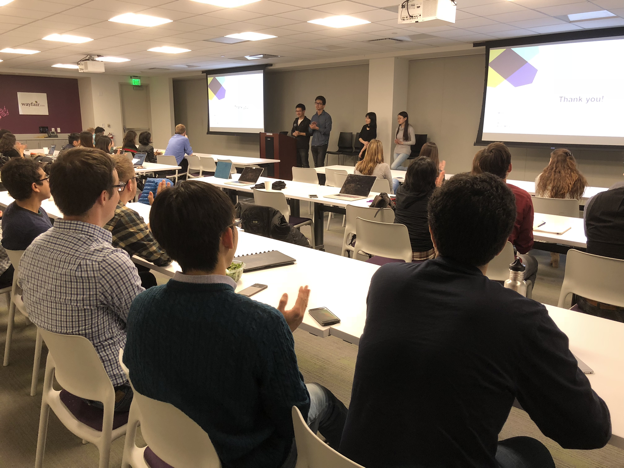 From fraud detection, to predicting expected gross margin, to analyzing TV advertisement spikes, participants left with an understanding of Wayfair’s Data Science objectives and a door was opened for those seeking to find a balance between the worlds of academia and industry. PhD candidates can apply their vast research backgrounds to drive actionable results in a technology company, even one that also happens to sell furniture. Wayfair’s culture of empowering people to deliver and holding them accountable to results is scaffolded by a stellar work environment with development opportunities and a culture of inclusion. We can’t wait to see what the next class of PhD students has to offer. Apply for our Summer 2018 program today!